This Lent at Twin City United Methodist Church we will have a sermon series called Lead Me to the Cross. Each Sunday during the season of Lent we will hear a sermon based on a scripture from the final week of Jesus’ life. Join us on Sunday’s at 11:00 a.m. We love having visitors. In the 23rd Psalm we hear “the Lord is my shepherd”. We ask as we embark on this new school year for you to shepherd us in our learning and our lives. For those of us who fear, help us to remember that even in the darkest valley’s you are with us. Please guide us and protect us. For students, please give them peace, patience, and an open mind to learning. For teachers, administration, and support staff, please give them guidance. 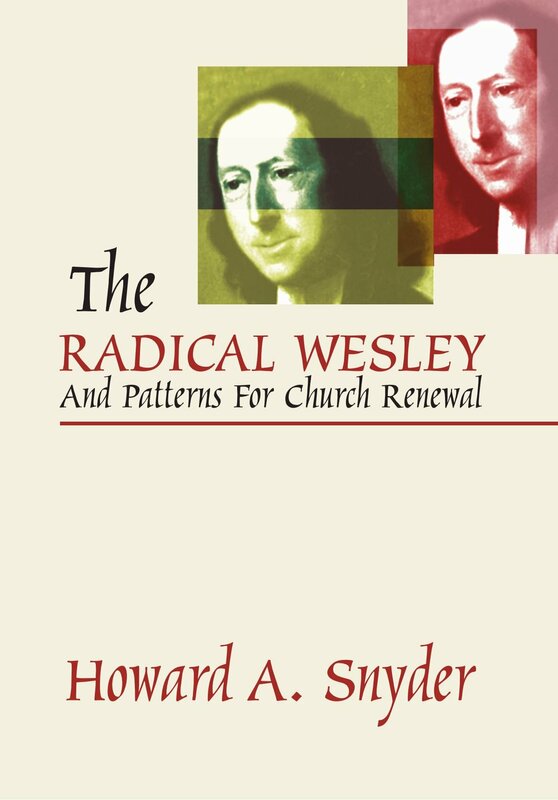 I just finished reading the Radical Wesley by Howard Snyder. This book is an overview of John Wesley’s ministry and methods. Snyder also offers how we can apply some of Wesley to church today. My key takeaway was this: According to Snyder, Wesley’s secret sauce in ministry was discipline and accountability for his followers. It seems Wesley focused on holding the early Methodists accountable through threat of expulsion from the small group. He was able to balance the grace of Jesus with the high standards of his small groups without becoming legalistic. I do not think this high accountability is around in large supply today…maybe it should be.